"Mystic" is our mysterious fantasy unicorn, with very bright contrasting fabrics, with white accents on the paws and maine. 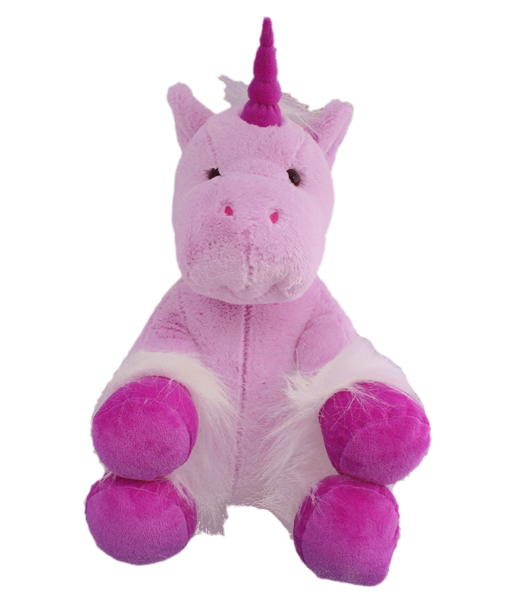 This is a stand-out Unicorn, and people just love the colors! It will be a best seller for you, so try "Mystic" today! This bear has plastic eyes.